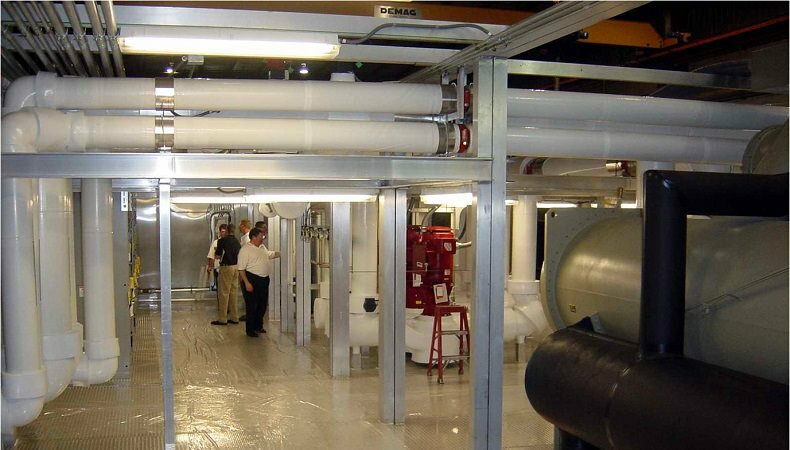 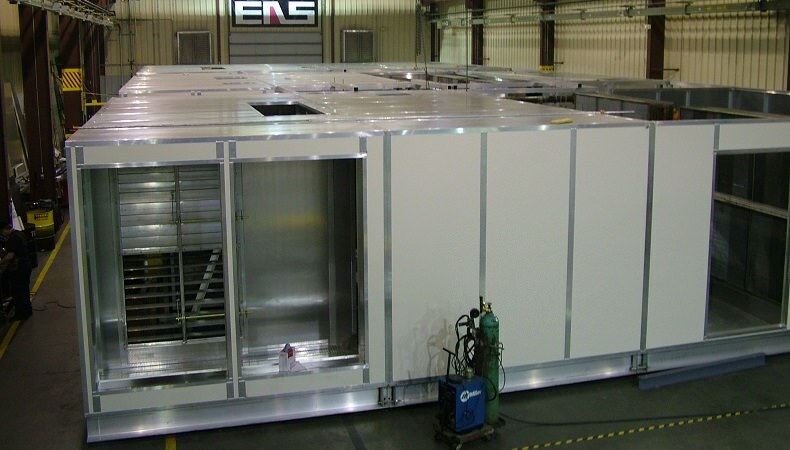 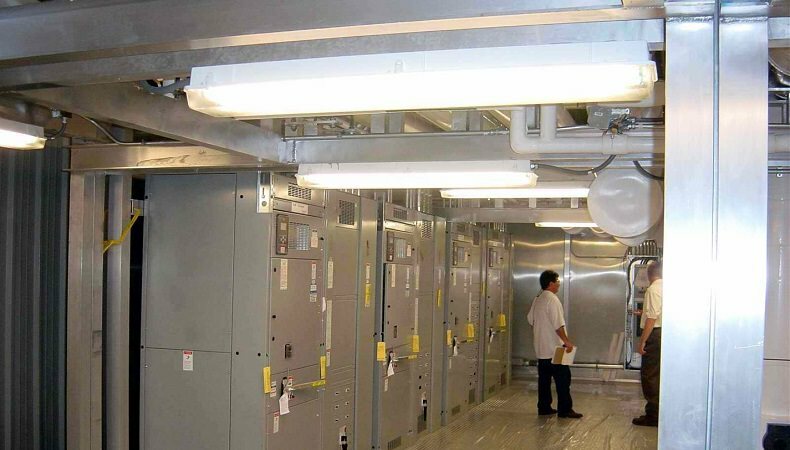 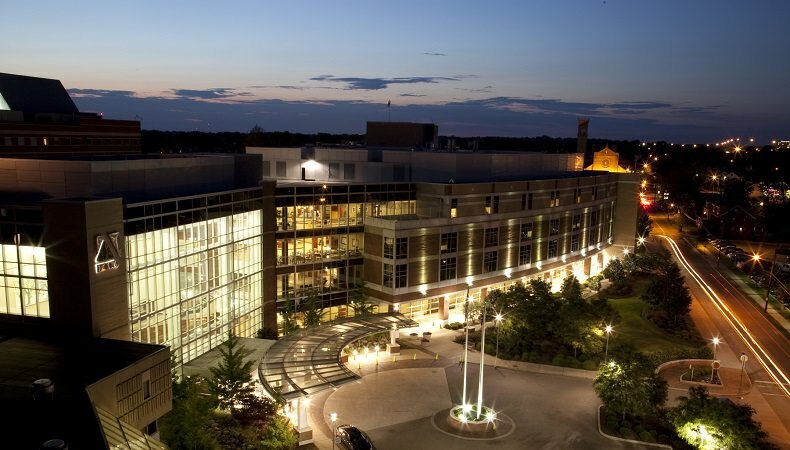 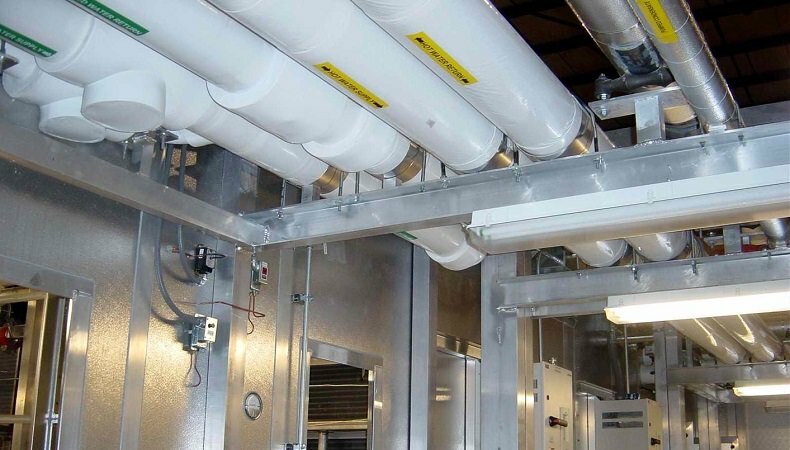 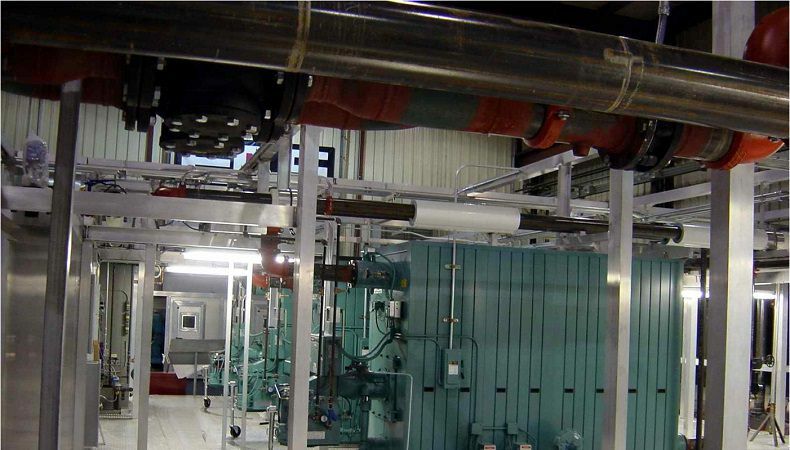 EAS was contracted to design, construct and install a 14,000 SF mechanical penthouse with central utility plant and air handling units at Aultman Hospital in Canton, Ohio. 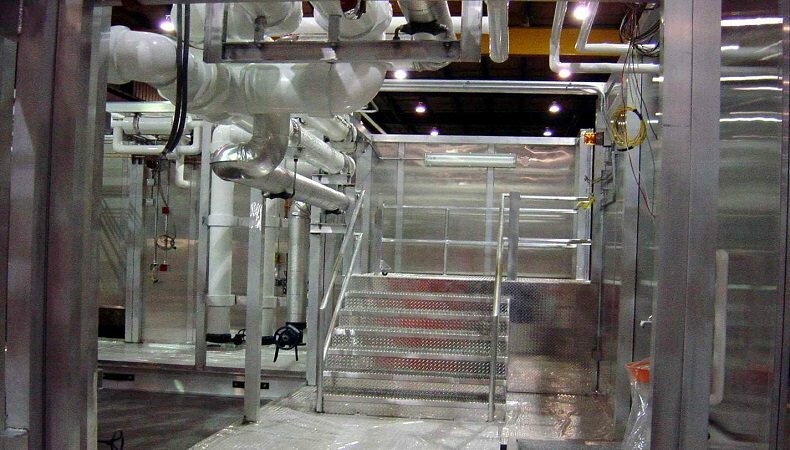 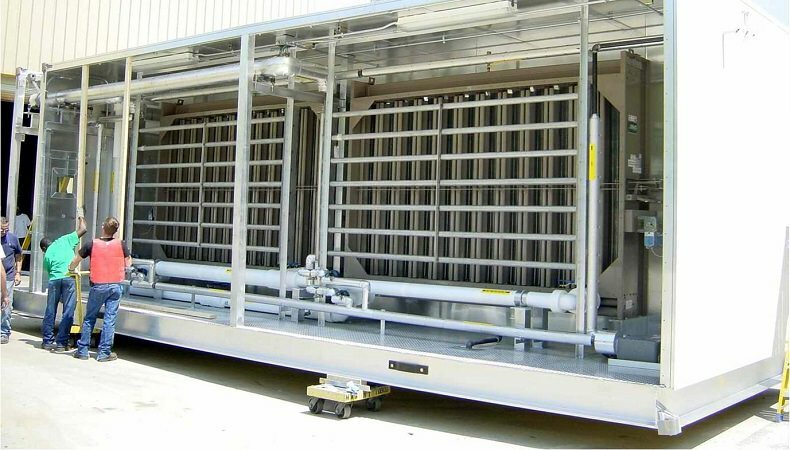 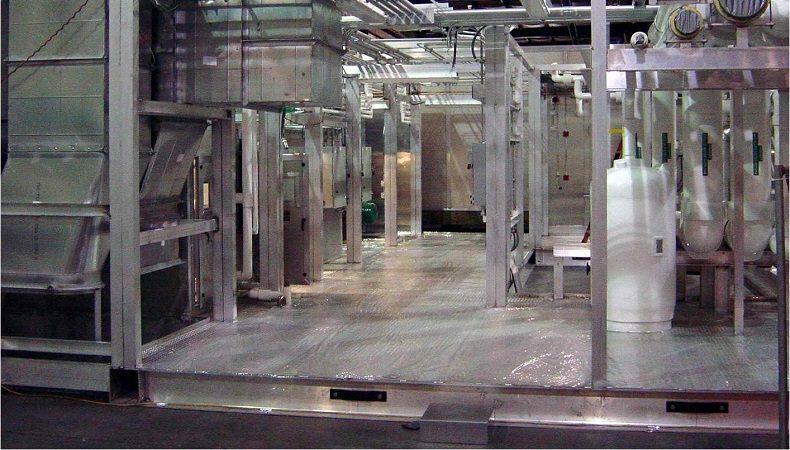 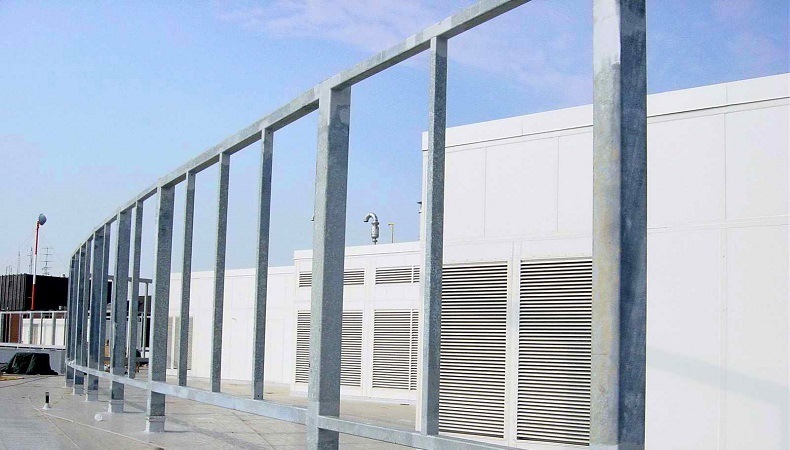 To control overall project schedule and cost, the Owner, Construction Manager and the Architect decided to have the new mechanical penthouse constructed off-site at the EAS plant. 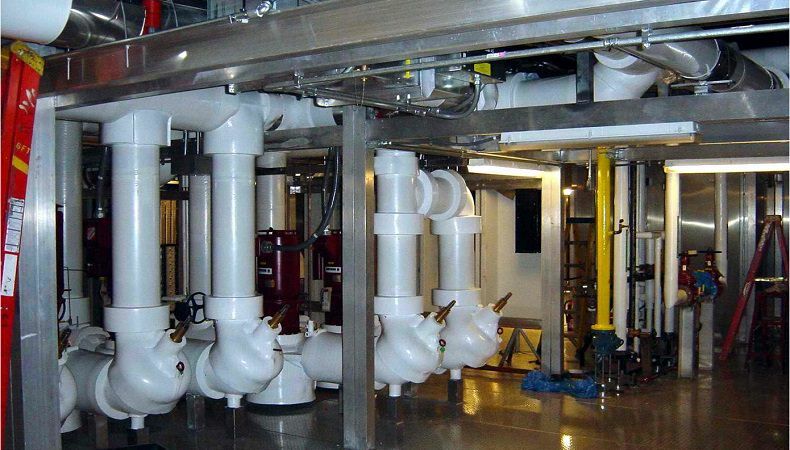 The penthouse was designed, constructed, tested, dismantled and shipped to the final location in 40 bottom sections and 36 top, or “hat”, sections.